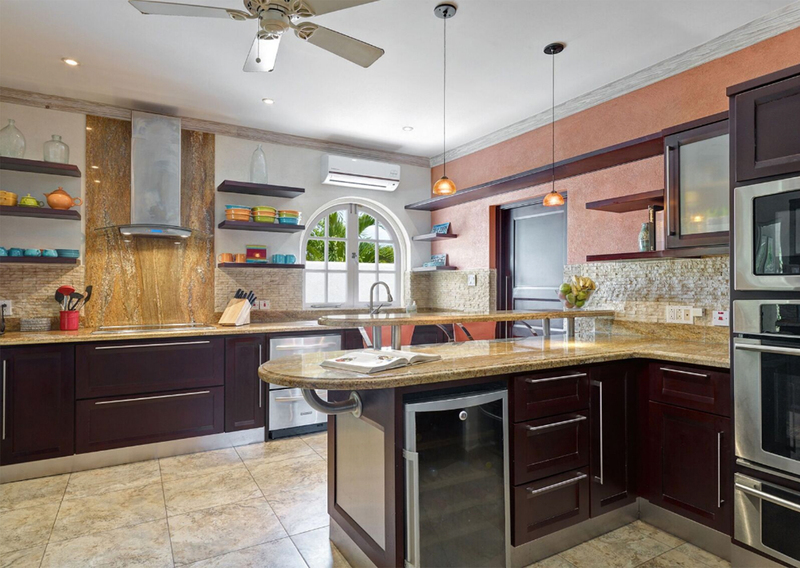 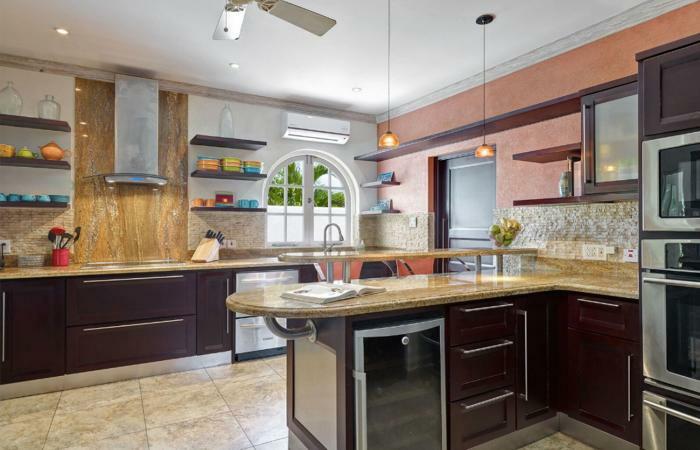 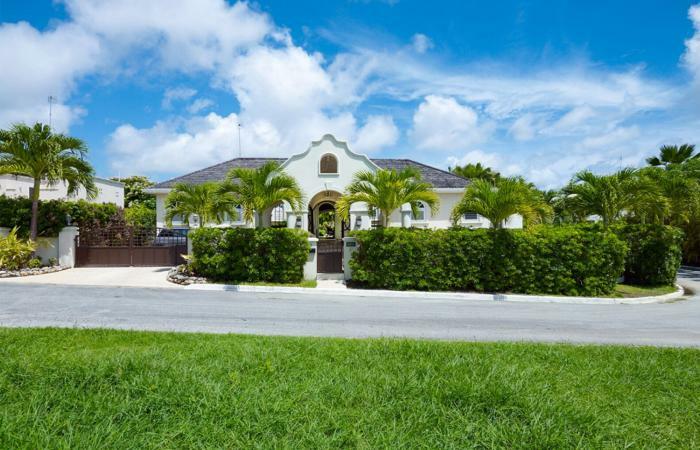 This immaculate, and well maintained home, is located in a quiet cul-de-sac in the private Westport Estate development on the West Coast of Barbados. 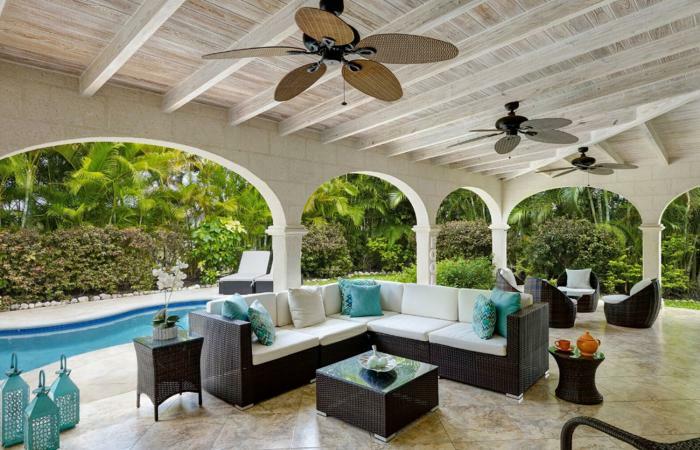 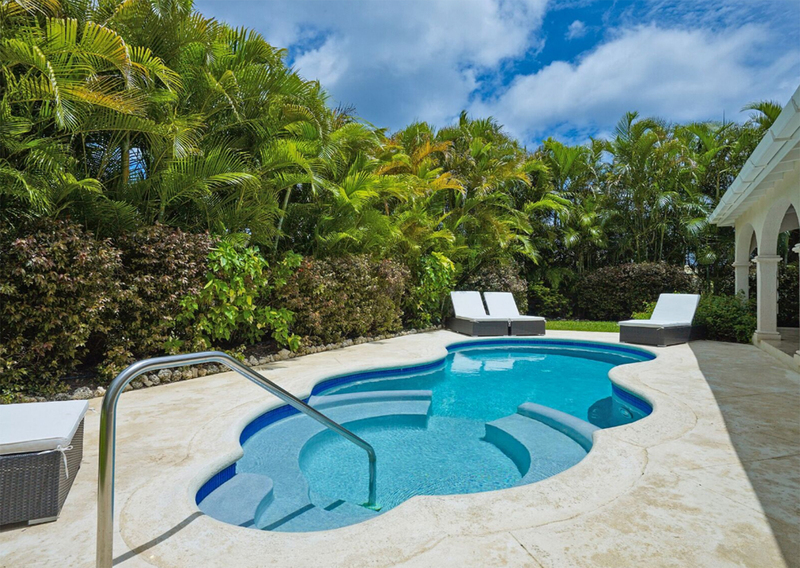 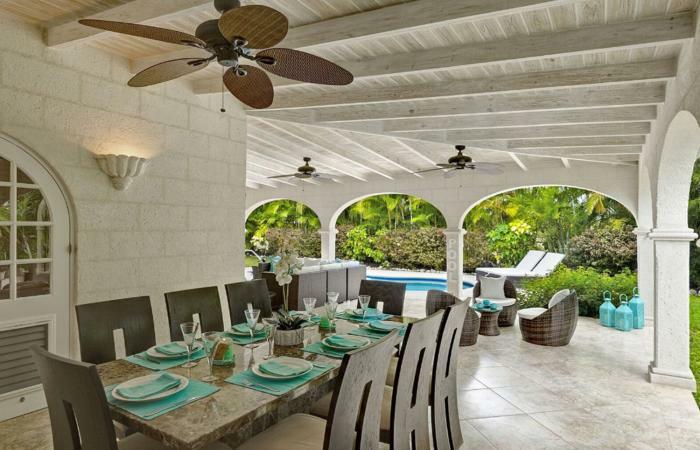 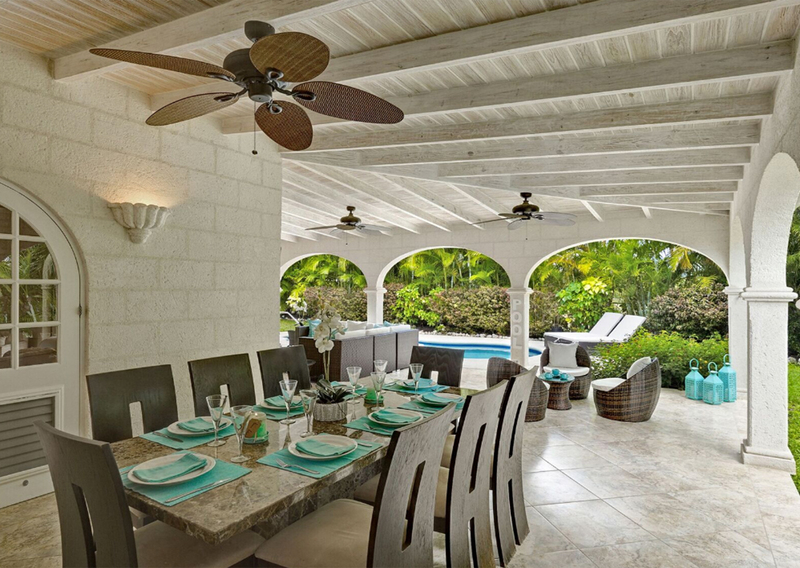 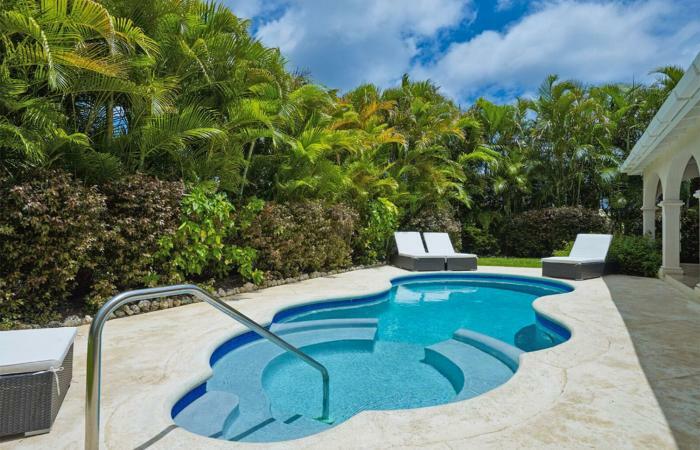 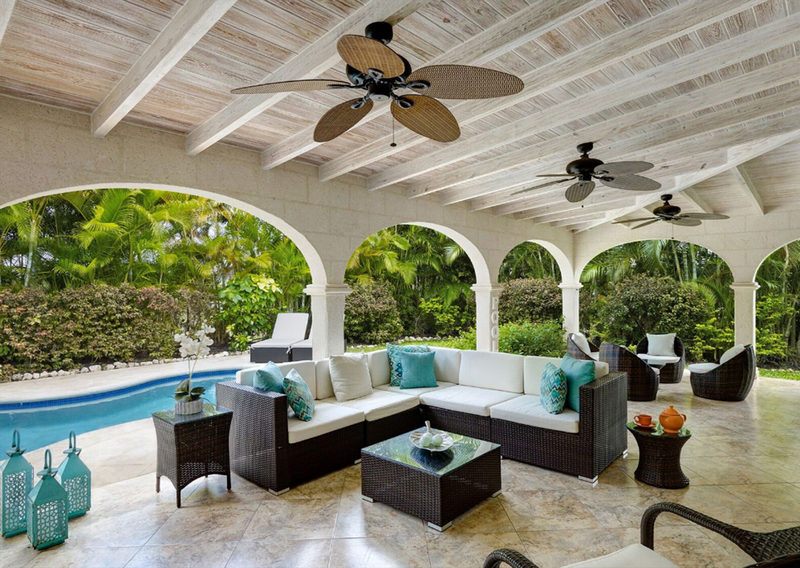 Breezes is a tranquil, quiet 2 bedroom villa with its own private pool and gardens. 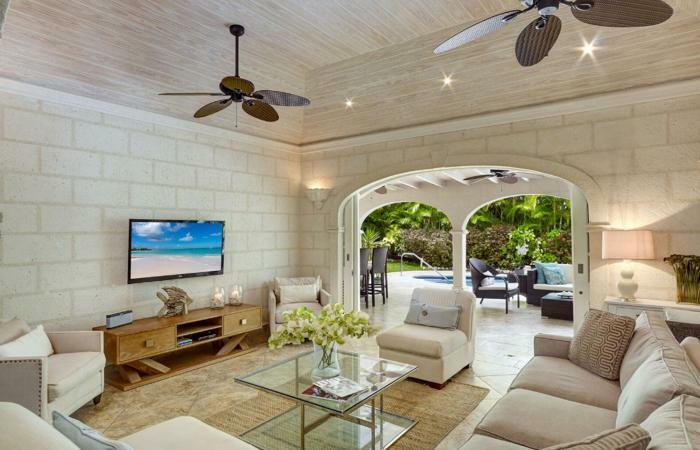 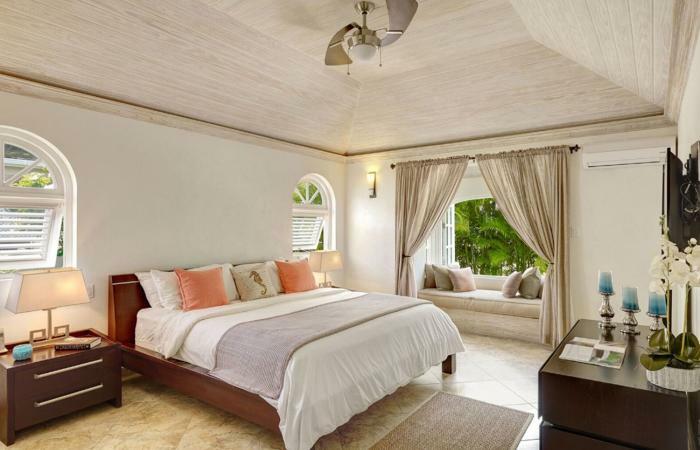 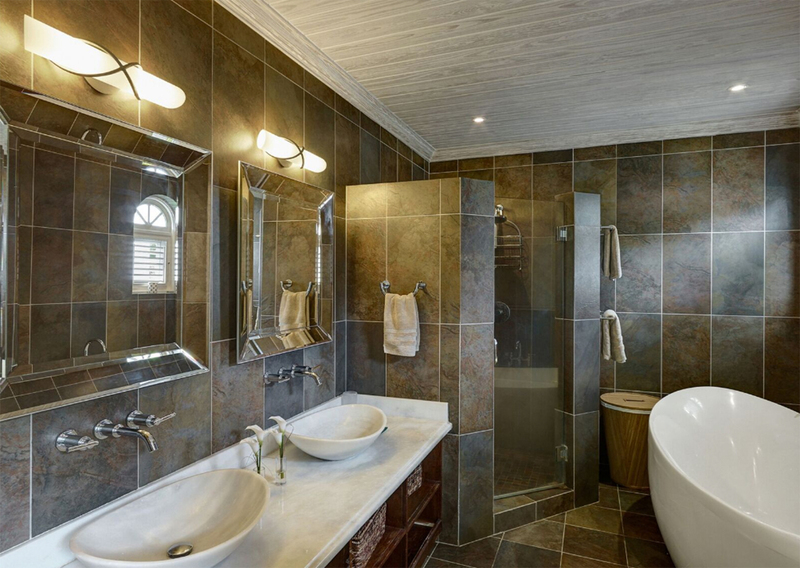 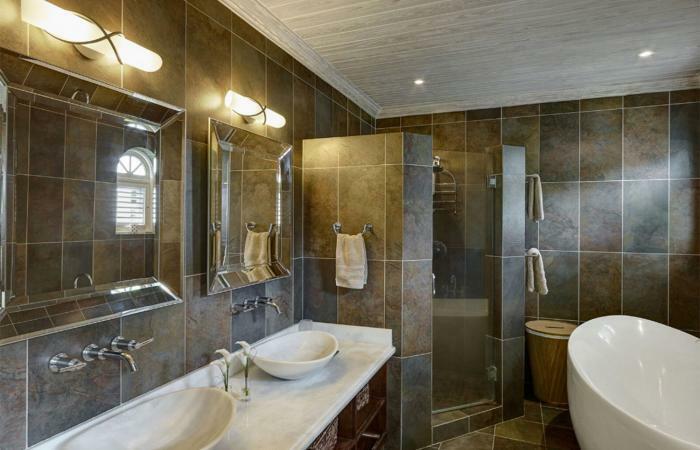 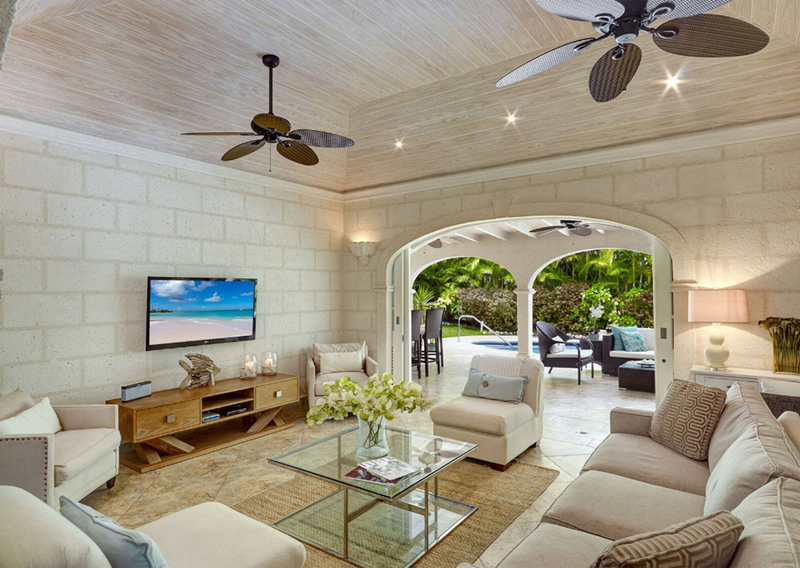 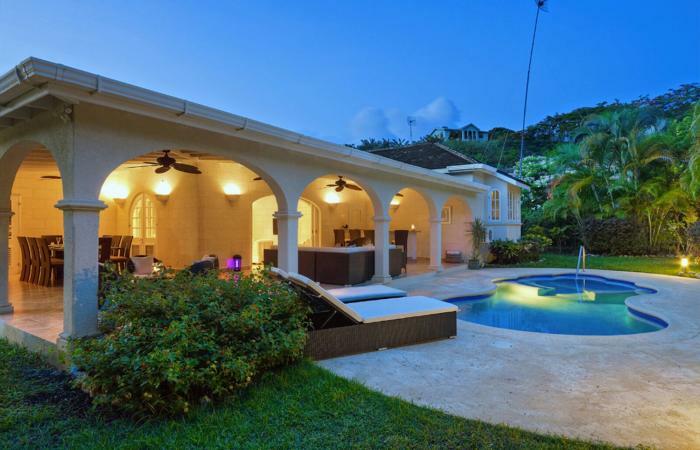 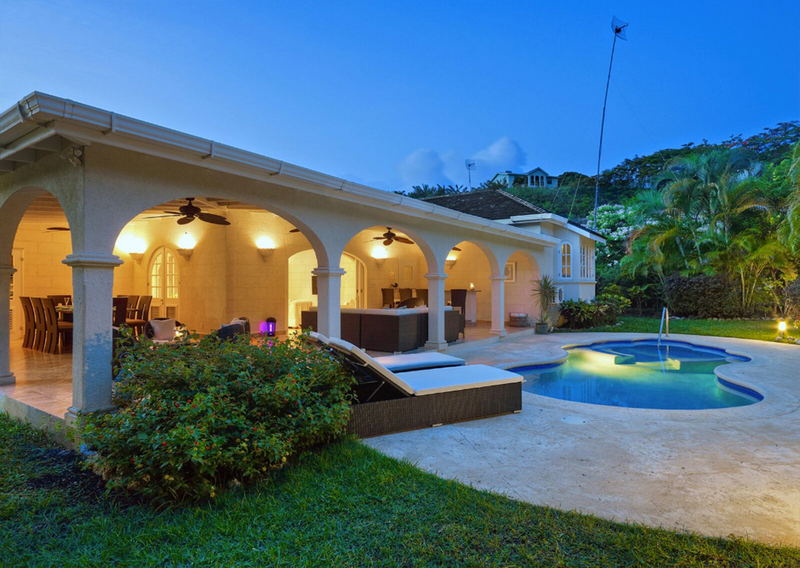 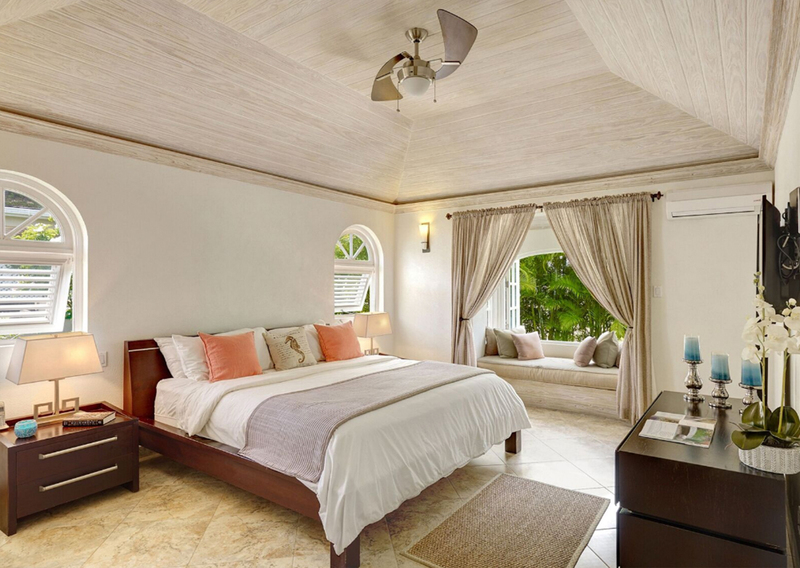 The villa is situated close to Barbados platinum West Coast in the parish of St James, nestled between the calm Caribbean Sea and the luxury resorts of Royal Westmoreland Golf Resort and David Lloyd’s Sugar Hill Tennis Resort . 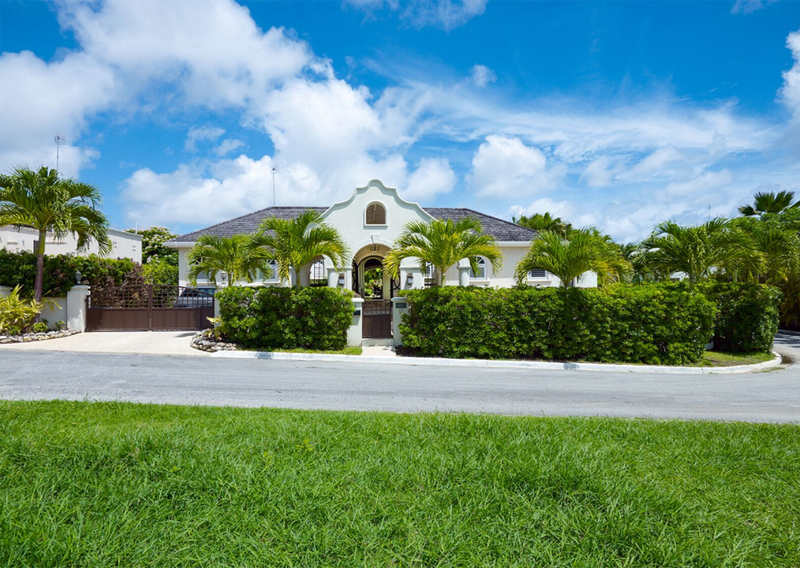 Within walking distance of Holetown where major supermarkets, shopping, bars and restaurants are located.